Out from Universal Publishers—received Faulkner University grant. 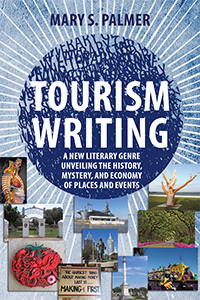 A new genre, Tourism Writing, is an innovative and effective means of teaching students composition. Tourism Writing focuses on a particular place or event, provides photos and information on nearby points of interest, and directly invites visitors. This book provides an understanding of how Tourism Writing benefits people in all areas of life. PR sheet. A murderess, alcoholic mother's neglect makes her daughter vulnerable to abuse. The grandmother who tries to help blames all their troubles—violent deaths and problems the child has as a teenager—on The Family Curse. The theme moves from crime, to psychology, to survival and inspiration. Now re-released from Decadent Publishing! 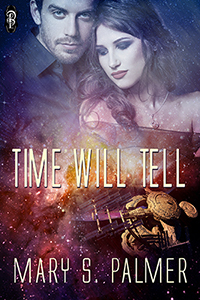 In the inner space of outer space, an Earthling, reporter Mona Stewart, discovers that living almost forever in idleness, without challenges, is much worse than having too much to do. The only reprieve from boredom for the Svarians is outwitting the Aliens. Special! 2-book set of either To Catch a Fish + Baiting the Hook or Time Will Tell + A Question of Time for $30.00 plus $10 shipping. PayPal to mlsp0121@gmail.com. 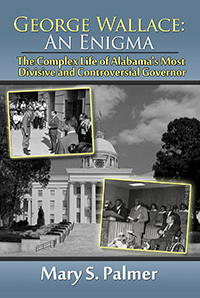 George Wallace: An Enigma, a factual account of the life of Alabama’s most controversial and divisive governor, has been released by Intellect Publishing. son of politics in the deep South. When aliens try to take over the world—starting with an attempt on the life of the President of the United States—can photo-journalist Mona Stewart Parker prevent the unthinkable from happening? Mona’s marriage to Rob seems perfect. They share many interests: their jobs at the newspaper, a very bright son, and a home peers might envy. Space creatures invading Earth change everything. Secrets are unveiled when Mona and Rob become their captives. 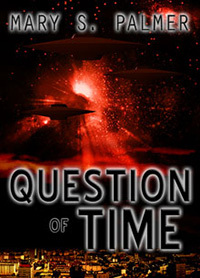 In mid-conflict, where the Aliens try to force the Svarians to reveal cures for fatal diseases and the key to immortality, Rob has other issues to deal with. Illegal activity involving high-ranking politicians is about to be unveiled—and he must decide what to do about his implication. None of Rob’s choices are good. Confession could lead to divorce and a jail sentence; silence would mean living in constant fear of discovery. He will have to decide which has the less dire consequences. 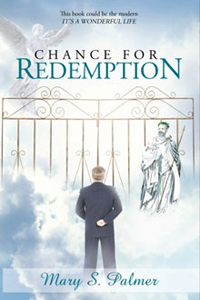 When Jerome Strait is turned away from Heaven’s Gate, he’s shocked to find that he can’t buy his way into heaven. On Earth, money allowed him to have everything he wanted. Now, he must return to earth, relive his life, and right all of his wrongs in order to be saved. Can this greedy, selfish man learn that the only lasting values are faith, hope, and love? A guardian angel named Ezekiel is sent to help him. If Jerome fails to change and earn his redemption in the two days between Good Friday and Easter Sunday, his soul is lost forever. Will he be able to meet the challenge, or is he doomed to hell? When the storms of life blow, can true love stay afloat? Childhood friends Davey Simpson and Pokey Merrill overcame the lies that kept them apart and are now engaged to be married—and fighting to stay together and to stay alive. Davey secretly infiltrates the KKK to protect his best friend, a black man running for governor of Alabama. Pokey secretly undergoes experimental surgery to regain the use of her legs. And both wonder if they are good enough to deserve the other’s love. 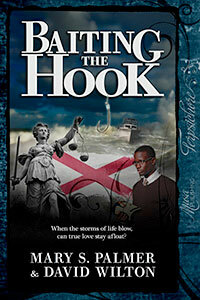 Amid murder and politics, Davey baits the hook to reel in the bad guys. Can he and Pokey survive the rough seas of insecurity, hatred and deceit? Can their love? This novel stresses the sanctity of the sea, the importance of the Gulf waters, and lifelong loyalty and triumph over adversity. As a young girl, Pokey has a life-threatening disease. 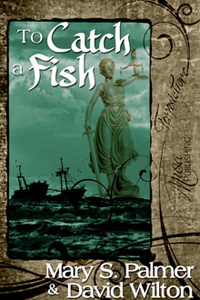 Davey, a simple fisherman, is charged with the murder of a politician’s son. Ben, Alabama’s first black lieutenant governor, has to decide whether to resign to become his childhood friend’s attorney. 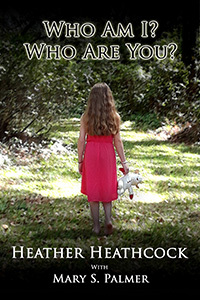 (Available only from Mary) This shockingly frank autobiography bares the soul of a young boy as he progresses on a lifelong journey seeking forgiveness of alcoholic parents who abandoned him. This caused him to be relegated to growing up in an institution. 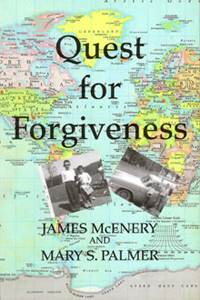 Later, he also has to seek God’s forgiveness and, the most difficult of all, forgiving himself. Co-author Elizabeth T. Coffman, Ph.D. The story of a man who is tempted by a quest for power. He exploits everyone to become a TV evangelist. 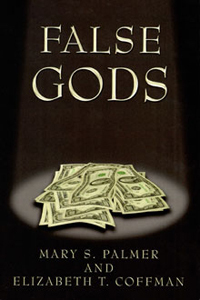 It shows a person who made money his God and power his goal. Both became false gods. 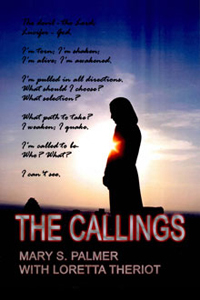 A story of one man called by God and another called by the devil. Based on a true story of matricide, a teenager ends up in Angola’s Louisiana State Penitentiary. 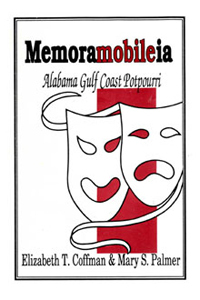 “Raisin’ Cain,” a Mardi Gras-themed short story, won the Mobile Bay SELTI Tourism Writing Contest. “Double Indemnity” in Faulkner University’s literary journal, Images in Ink. “The Big City—Then and Now” in New Orleans by New Orleans, from Bookbyauthor. Included in several books and other publications.